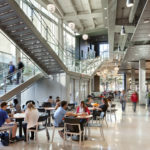 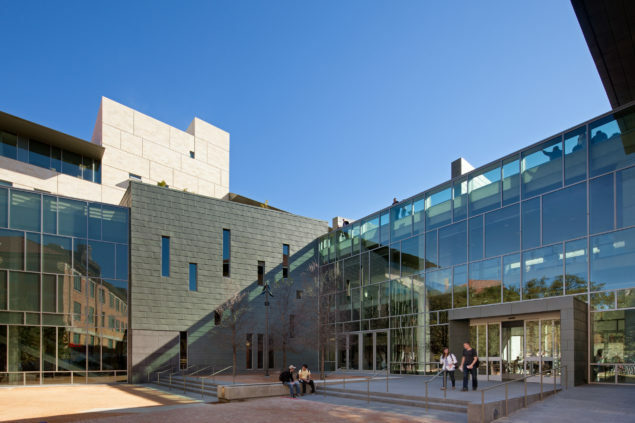 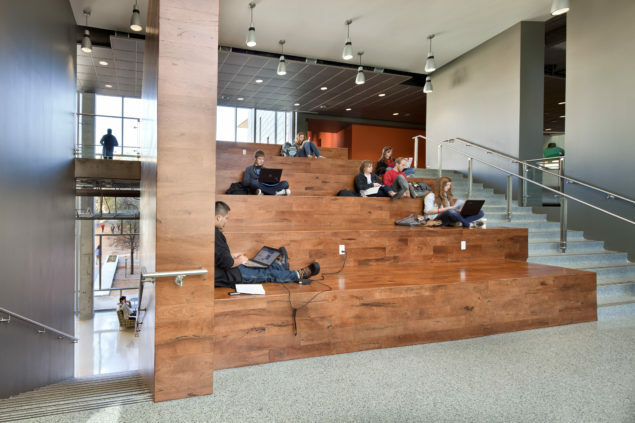 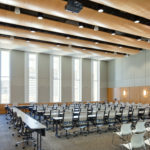 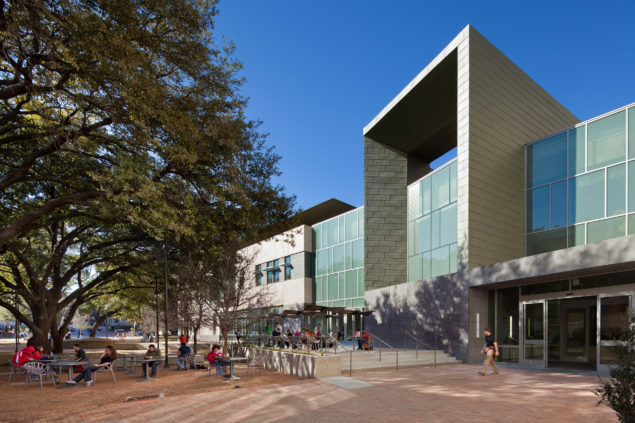 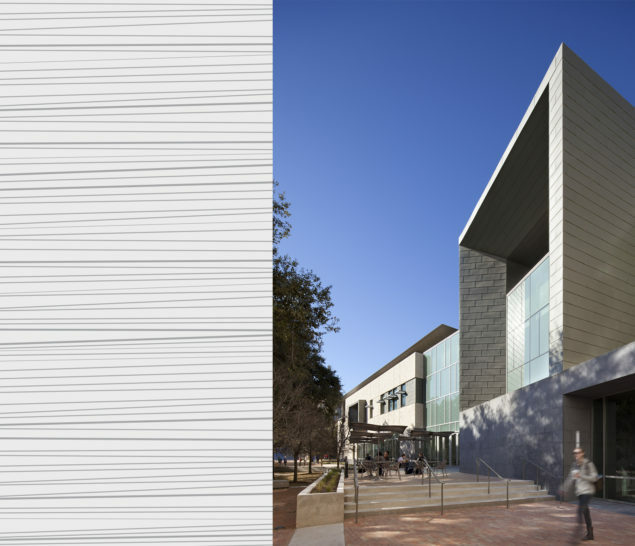 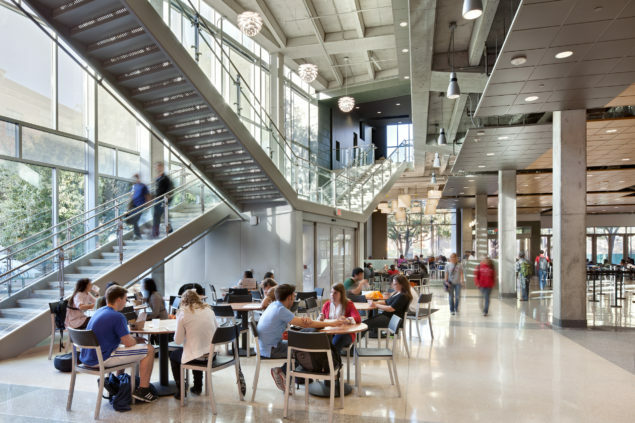 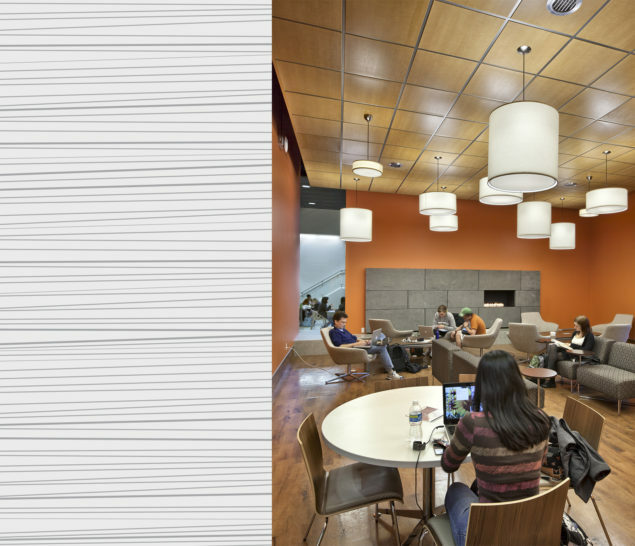 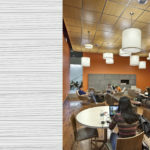 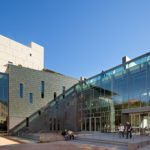 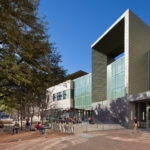 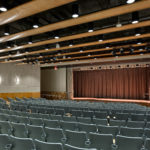 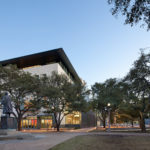 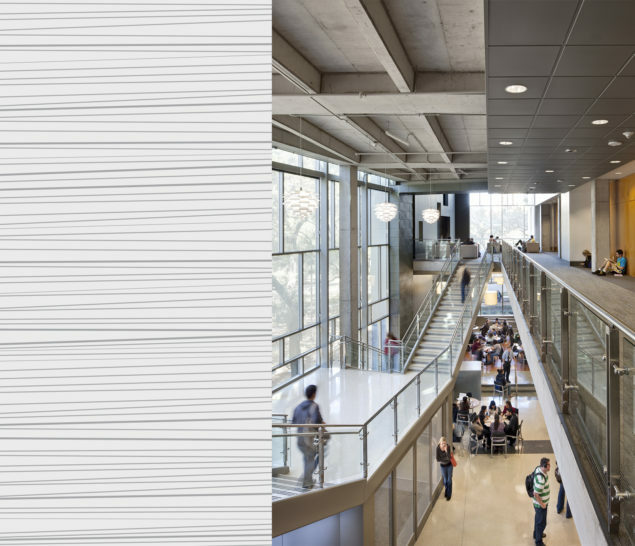 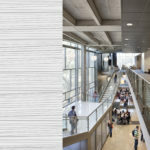 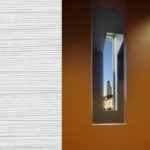 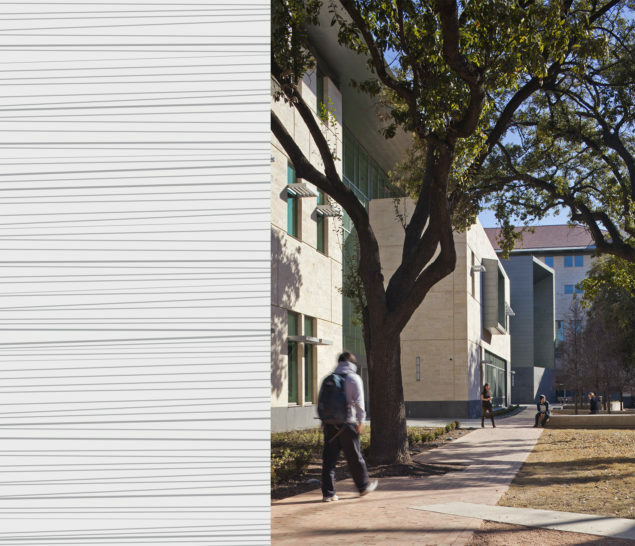 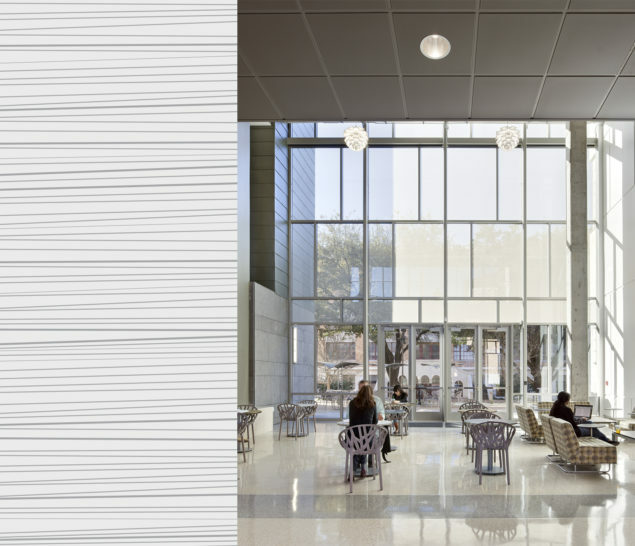 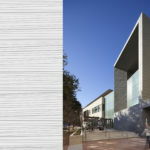 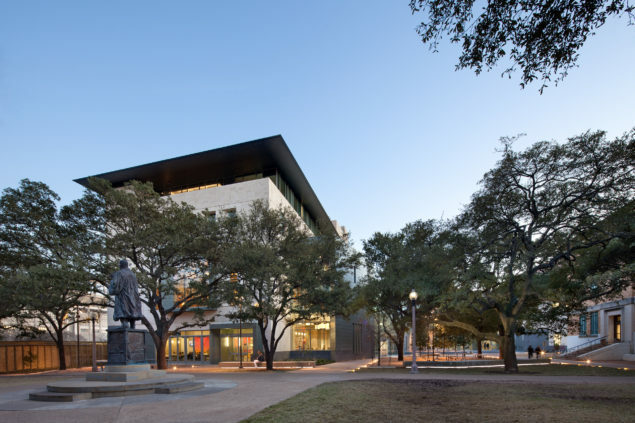 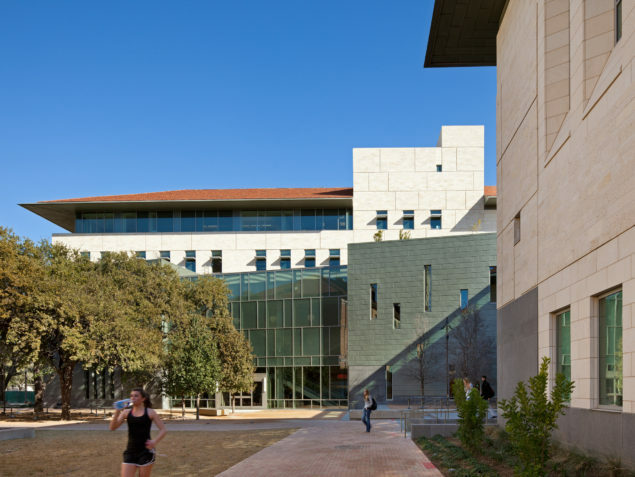 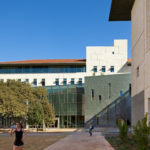 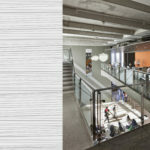 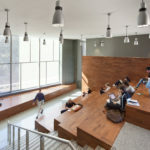 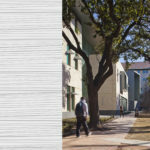 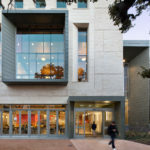 Strategically located to connect the two major pedestrian arteries in the historic heart of the Austin campus, the Student Activity Center at the University of Texas is the vibrant new crossroads of campus life. 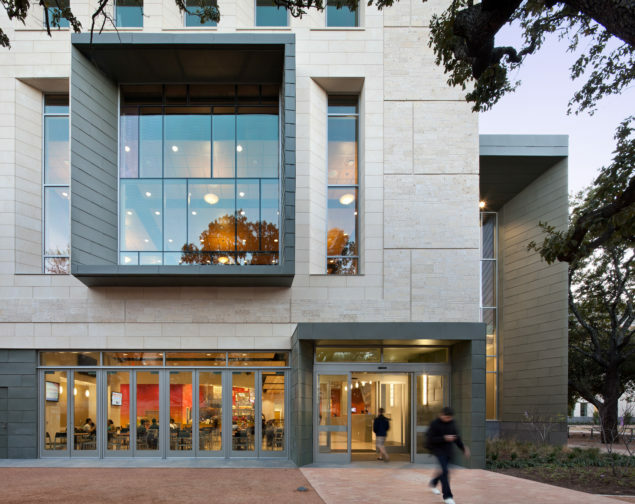 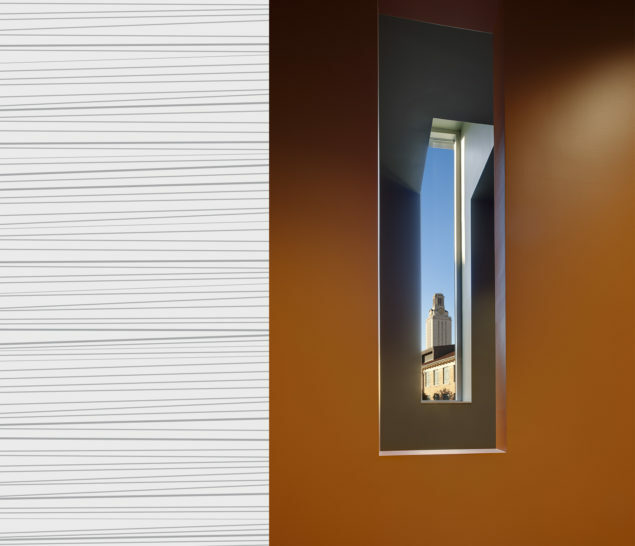 Employing traditional campus materials and forms, this thoroughly contemporary center sits comfortably among its historic neighbors while providing inviting dynamic spaces to support student life. 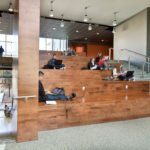 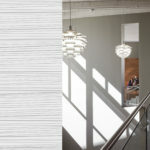 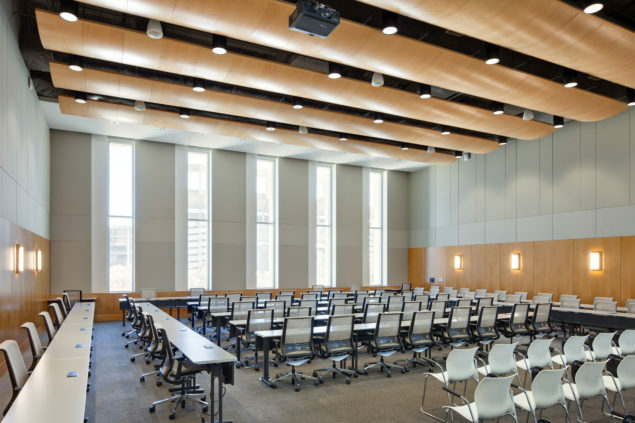 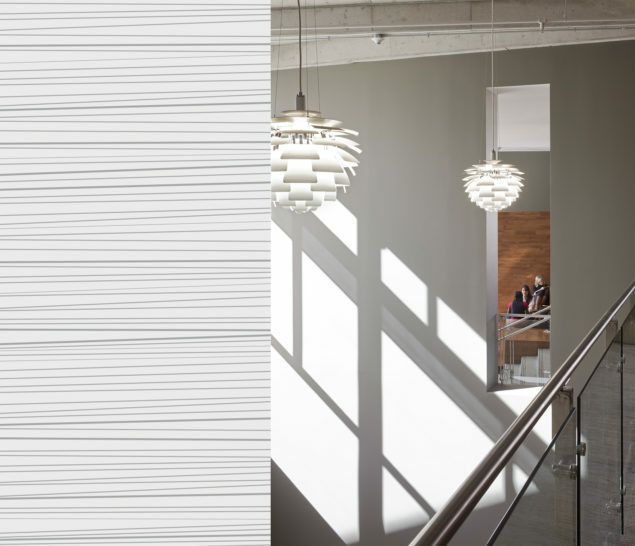 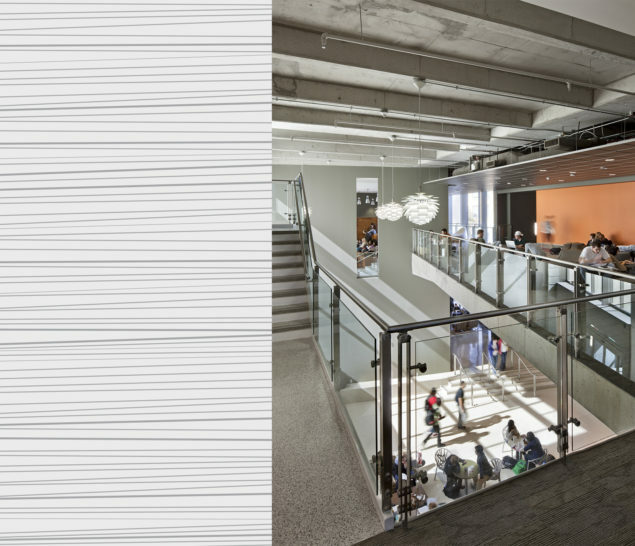 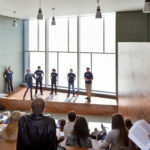 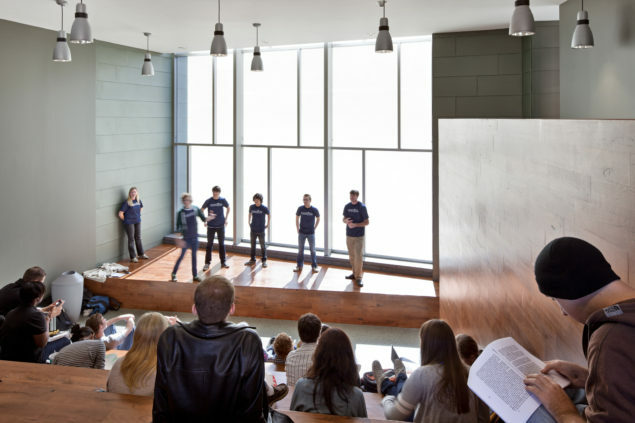 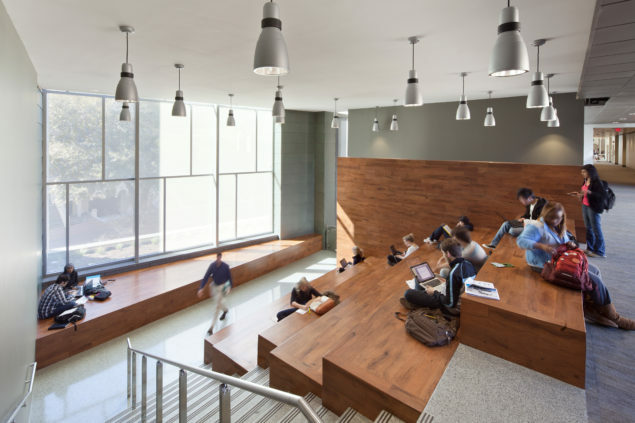 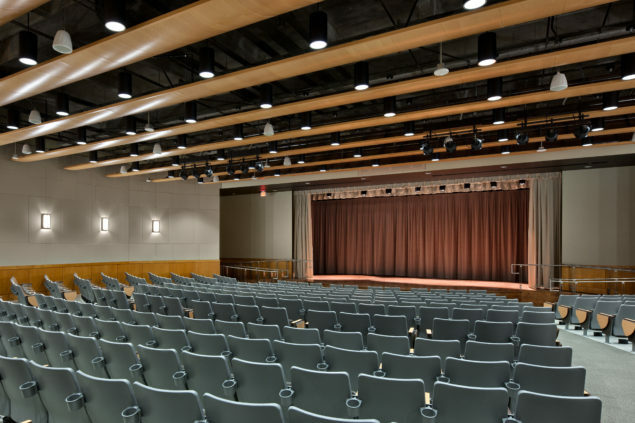 The facility includes a marketplace/dining cafe, a late-night coffeehouse, two theaters, multiple meeting spaces including a 150-seat tiered assembly room, and various student leadership offices. 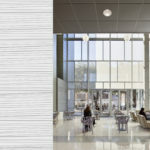 WTW in association with Overland Partners provided programming and full design services.